Out of sight, out of mind, but not always out of trouble. 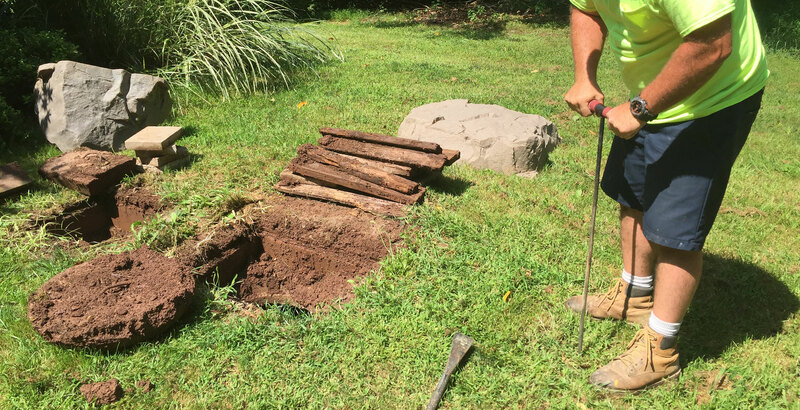 The septic system is the last thing people think of when they are maintaining their property. Cut the grass, clean out the gutters, tune up the heating system. 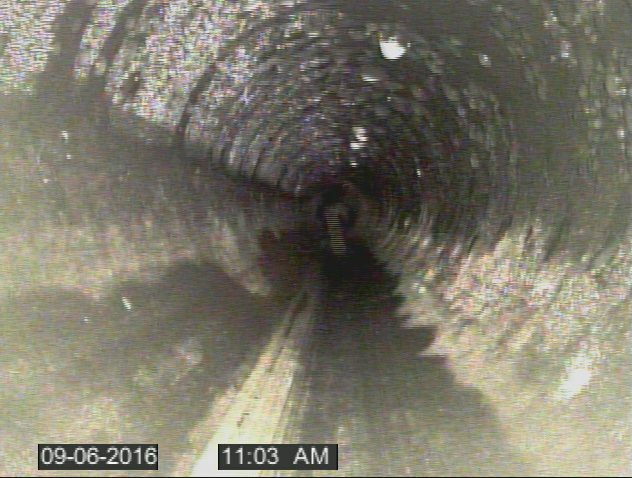 Check the septic system? Yet, the septic replacement cost is greater than any other item in the house. But, it does not have to be that way. Inspecting the system before it fails can head off the big expense. Everyone knows someone that has had septic problems. Why wait, until you do too. 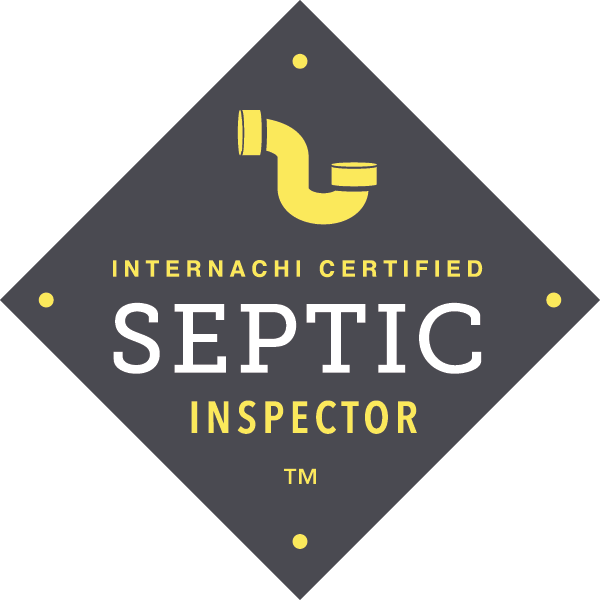 The Septic Detective has the technology now to inspect these systems and identify problem areas before they become a big expense. Contact us today via phone, text or email.